Despite a number of unfavorable reviews cementing its status as one of the year’s most critically disliked movies, Batman v Superman: Dawn of Justice killed it at the box office this weekend, pulling in $170. 1 million. Yay, Hollywood. Critics called the film everything from a “trainwreck” to an “unholy mess” to (sarcastically) “v fun.” But The People went to see it anyway, helping it break a few records. This was a peak opening weekend for a DC Comics movie and the sixth-biggest domestic opening ever. The production budget totaled $250 million (plus marketing costs), so unless everyone who saw the movie tells everyone they know not to go see it and no else sees it after today, then the movie will be fine....right? 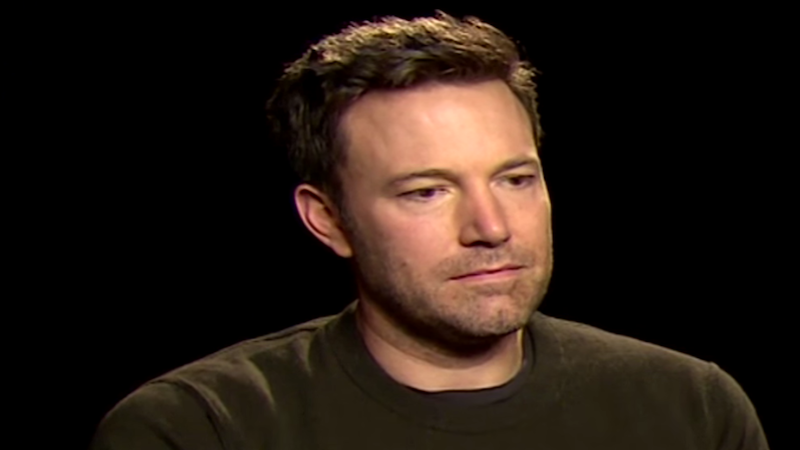 Relax, Sad Affleck, it doesn’t matter that your movie is terrible! UPDATE: The revised total box office amount from this weekend is $166.1 million, which makes it the 7th (not the 6th) biggest opening.